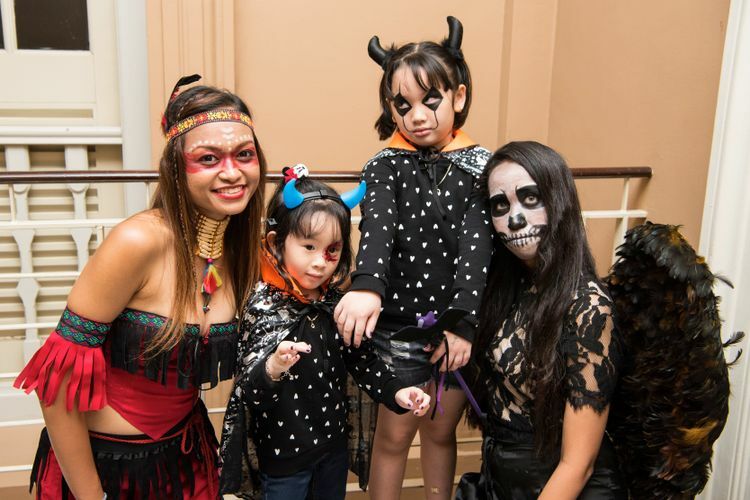 Awake the elements in you at ACM’s well-loved annual Halloween event. Discover how the elements of Earth, Wind, Water, and Fire are linked to supernatural beliefs and ancient traditions. Be spooked by thrilling performances, a movie screening, paranormal talks, and fiery activities on this free family-friendly evening. Hear haunting tales by the river and make a souvenir to bring home. Unravel your special element in our spooky trail. Mystery prizes await the 3 best-dressed ghostly visitors! All this and more await you at the ACM After Dark event. Programme line-up subject to change, please visit official website for updates.